Do you really want to have to see what's inside? Having a well-designed and properly maintained septic system is very important to enjoying the water in your home. You never know it’s there until you have an emergency leak or contamination. 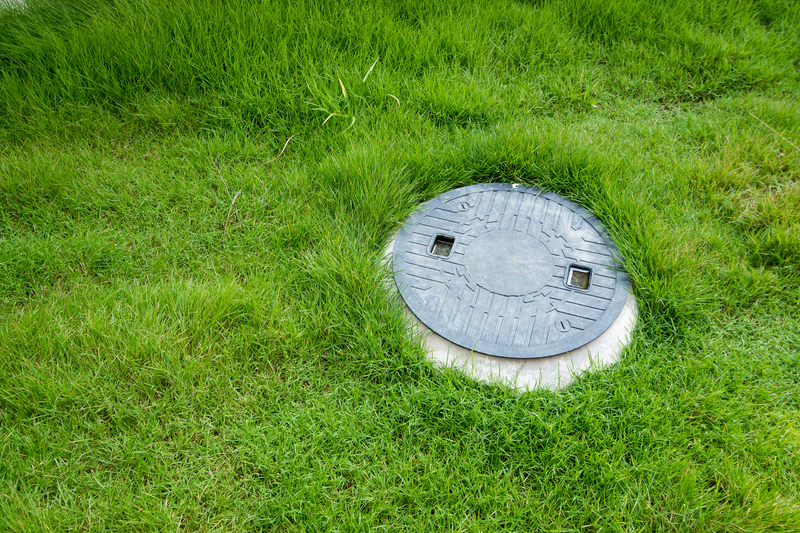 If you need septic system installation, inspection, or maintenance in Mobile, AL, call on Discount Septic LLC. As Alabama-licensed septic system contractors, we bring more than 27 years of expertise and industry leadership with us on every septic system project. Whether you make us a part of your residential or commercial maintenance plans, we have the know-how and the professionalism to do the job right. we have a long driveway in Bayfield. Ron and his crew did a very thorough job of filling the cracks and sealing the driveway for us. We have this done every 2-3 years and this job was the best ever. We used their services for excavating the hole for our well – they were extremely prompt and fast! Ron and his crew did above and beyond what I expected them to do.